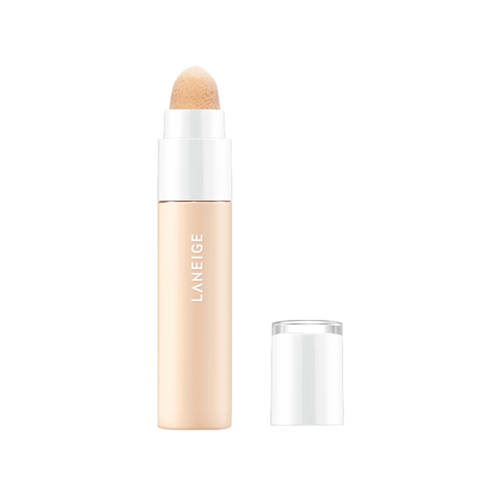 LANEIGE Real Cover Cushion Concealer is a high coverage liquid concealer that uses a dual applicator to cover skin imperfections such as blemishes and uneven skin tone. Available in shades No.21 Beige and No.23 Sand. See below for shade swatches. This concealer has a creamy texture and also provides a smooth, long lasting application. It has a dual applicator where one end is a concealer tip and the other is a cushion tip. This allows for spot cover and for blending of wider areas. 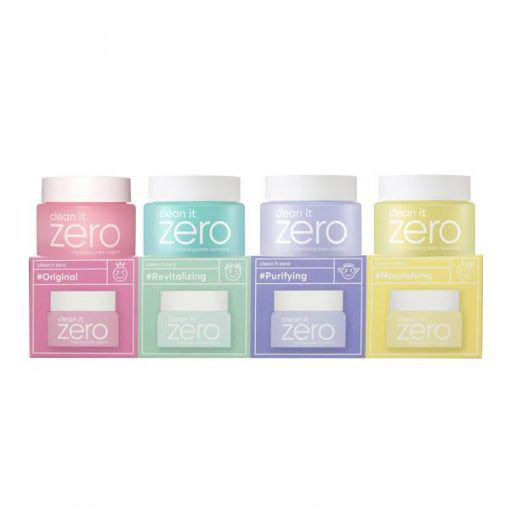 Laneige Real Cover Cushion Concealer uses a patented technology that disperses the concealer powder into both water and oil, resulting in a high coverage. A bonus feature is that it comes in a soft squeeze container, which means you’ll be able to squeeze out every last drop! See more cushion makeup here. After your skin care routine, apply the concealer using the applicator tip. Blend in with the cushion tip.